These naturally gluten free sweet treats are made with just 3 ingredients, plus a little extra chocolate of course! They are SO simple to make, meaning just about anyone can do it. 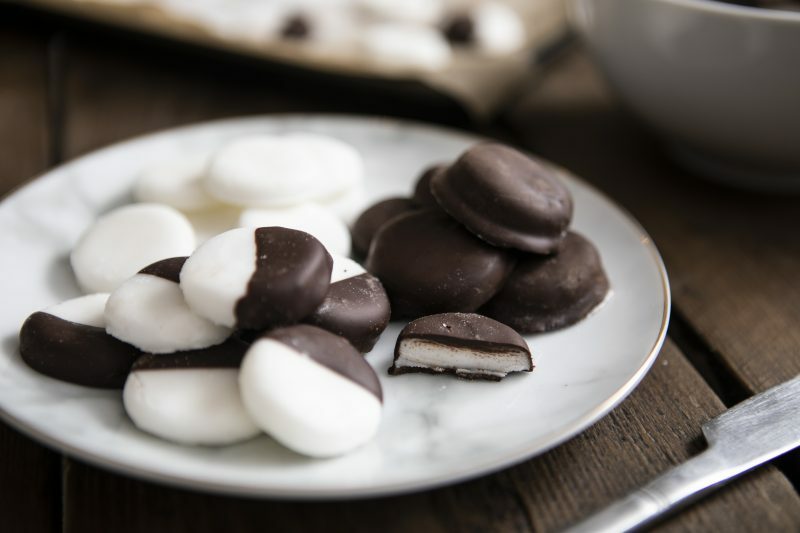 See the recipe for these delicious peppermint creams. Beat the egg white (preferably with an electric whisk) until frothy and light. Gradually sift in the icing sugar, a little at a time. Next add the peppermint extract and mix again. Bring the mixture together into a ball in your hands – it will become more pliable. Roll out to around 1cm thick. Using a small cutter, cut out the peppermint cream shapes. This is optional, you can just roll them into balls in your hand and flatten if you prefer. Lie them on a lined, icing sugar dusted tray to dry out. This will take a few hours. Once dried and hardened, melt your dark chocolate. I do this a little at a time in the microwave, stirring in between. 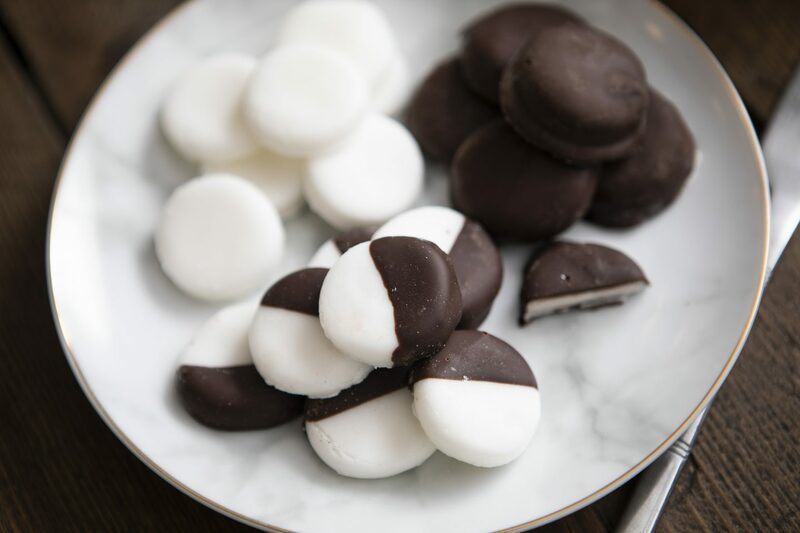 Allow the chocolate to cool slightly, before dipping your peppermint creams one at a time. 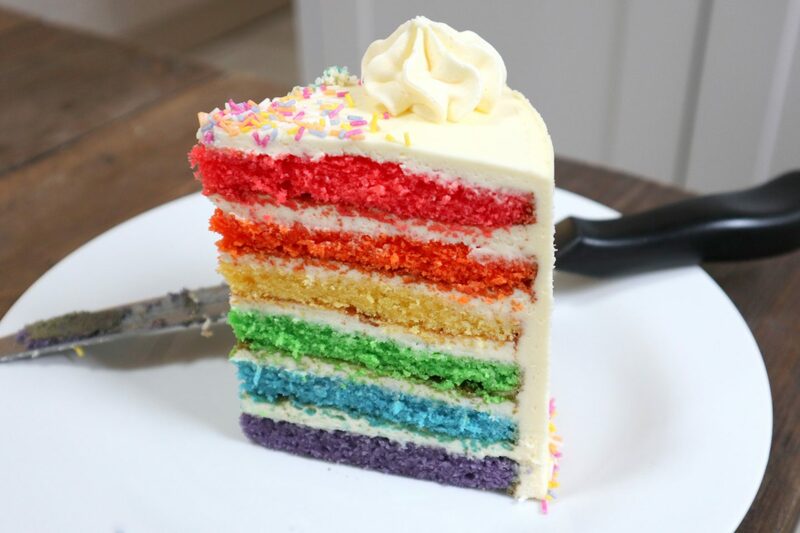 You can do them fully or just half (or leave them plain!) it’s up to you. If you like after eights, this treat is for you. 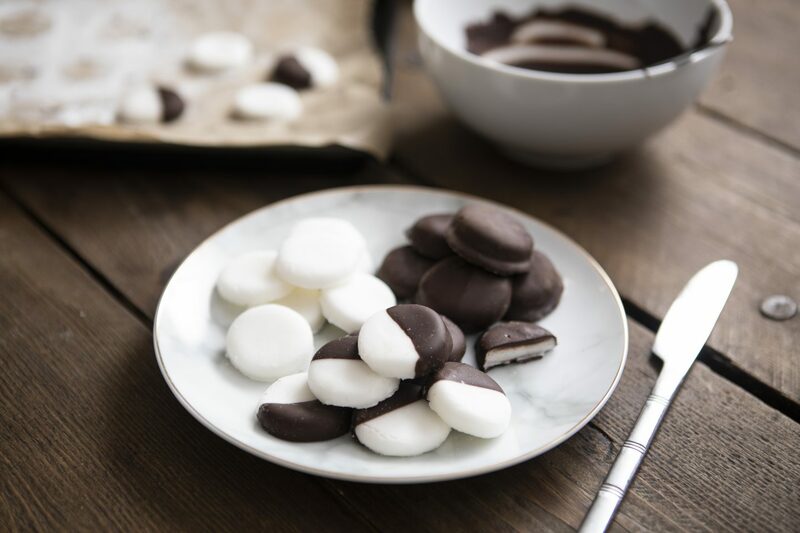 Peppermint creams are great for on the go and are so easy to make with just a few simple steps. Give it a go!